White Oak 18x36 Honed Limestone is rich with shades of cool and warm whites in a natural linear pattern echoing natural oak. 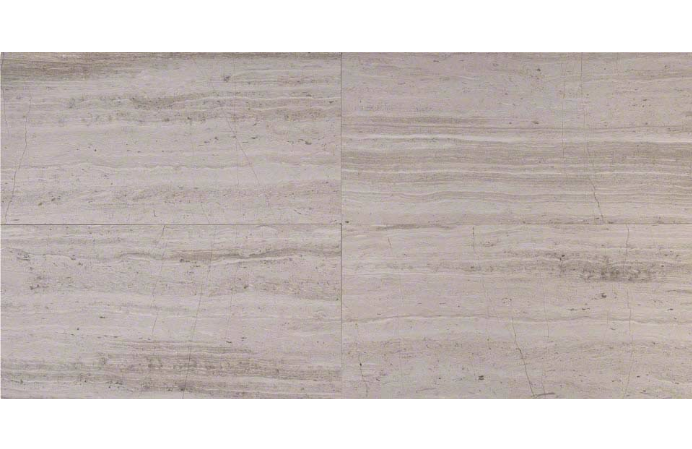 This polished limestone is recommended for interior projects including flooring, and walls. Due to its characteristics it is being labeled as a Marble.